Inside Llewyn Davis, the latest film by St. Louis Park’s own Coen brothers, is the story of a struggling young folk singer struggling to make it big in Greenwich Village in 1961, just before another Minnesotan, Bob Dylan, grabbed the attention of the music world. What does this have to do with St. Louis Park’s Dan Israel? Well, while Israel is a great deal more upbeat and persistent than the fictional Davis in his pursuit of a breakthrough moment in his career, he still, as he says, “always feels like I’m on the cusp of something great happening.” His fans agree that when Israel takes the stage, something great always happens. 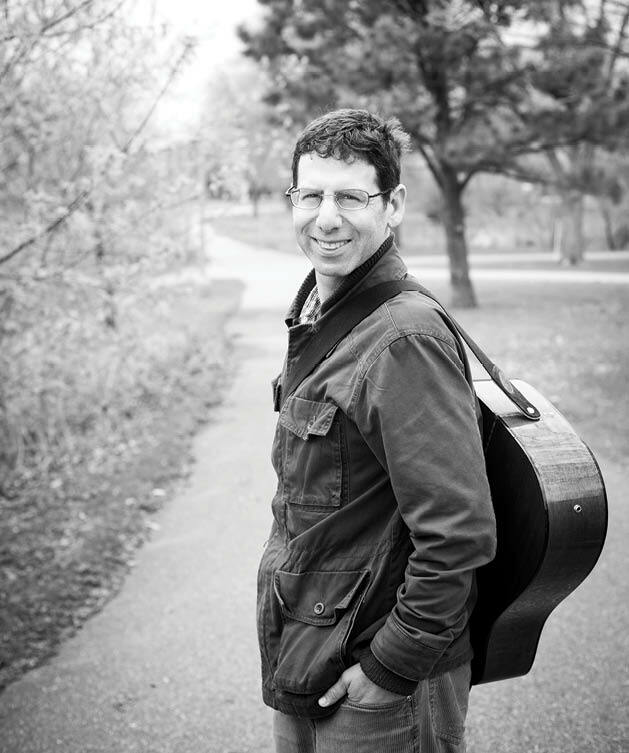 Read more about Dan Israel, including thoughts from one of his more famous fans, musician Peter Himmelman, in the July issue of St. Louis Park Magazine.